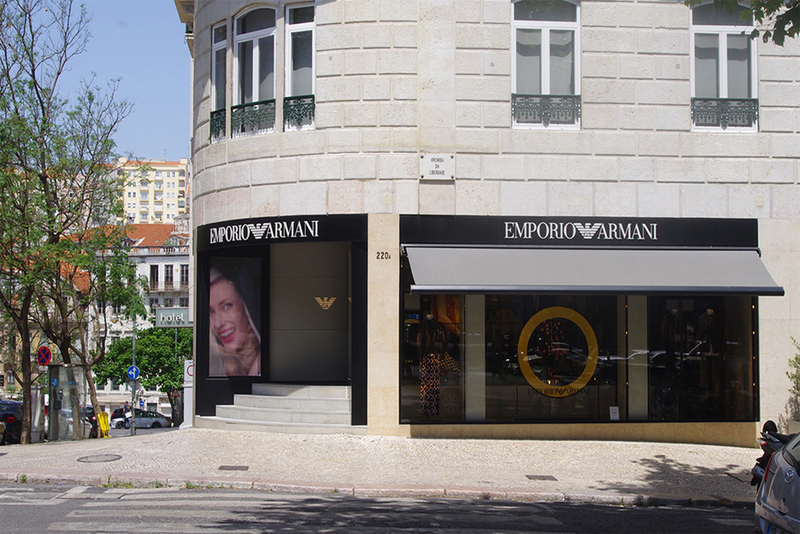 Right in the central axis of Lisbon city, this building from 1888, with a wooden structure, has received recent interventions that have been an asset to the valuation of this property. 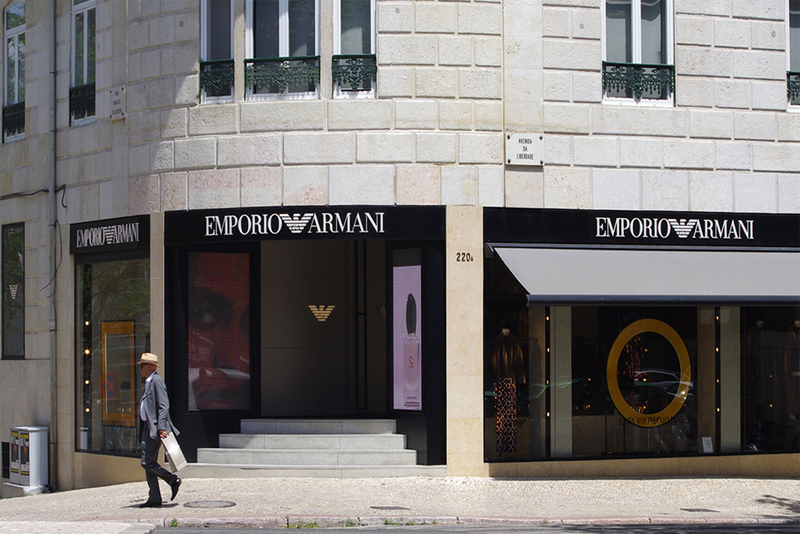 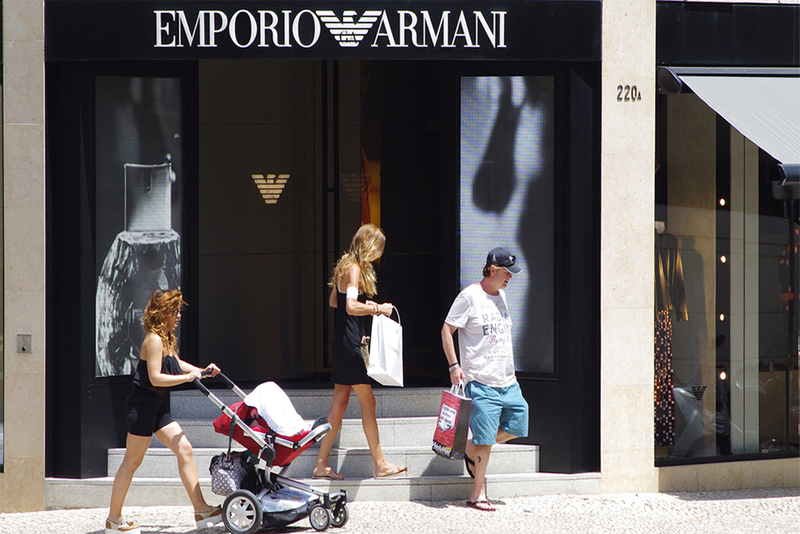 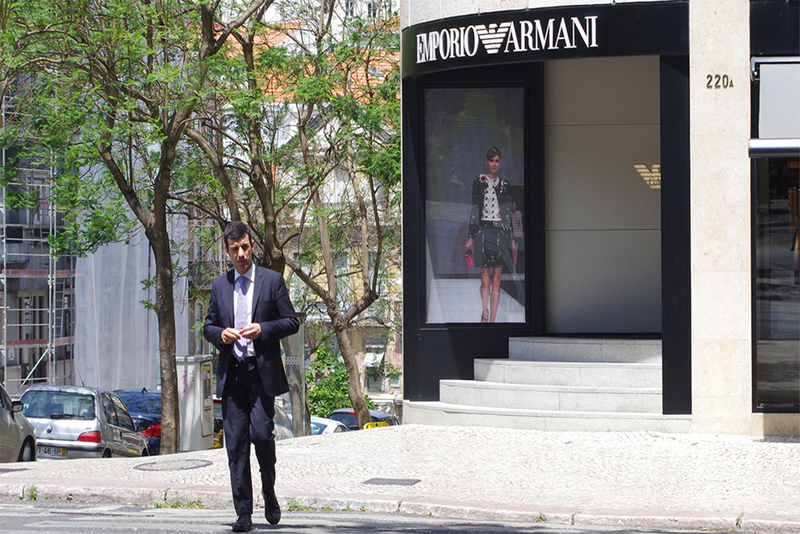 The Emporio Armani Store is located in the ground floor and basement of this building. 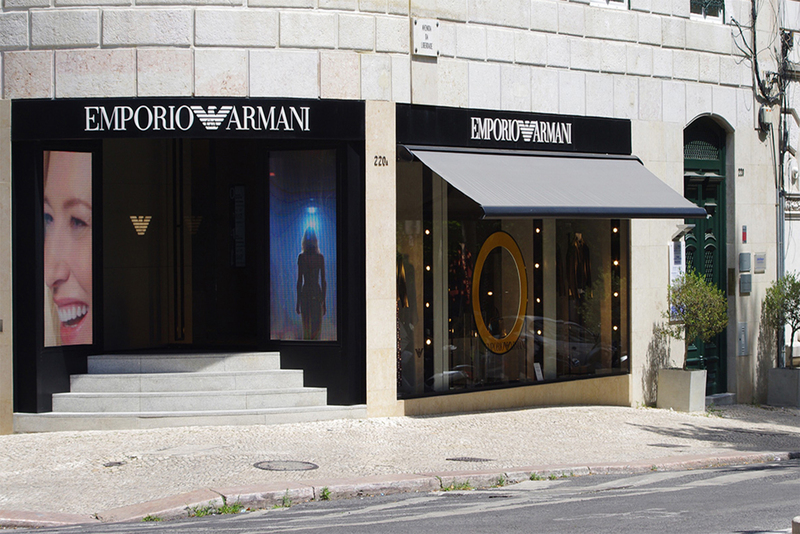 This is now a brand FLAGSHIP STORE in Portugal. 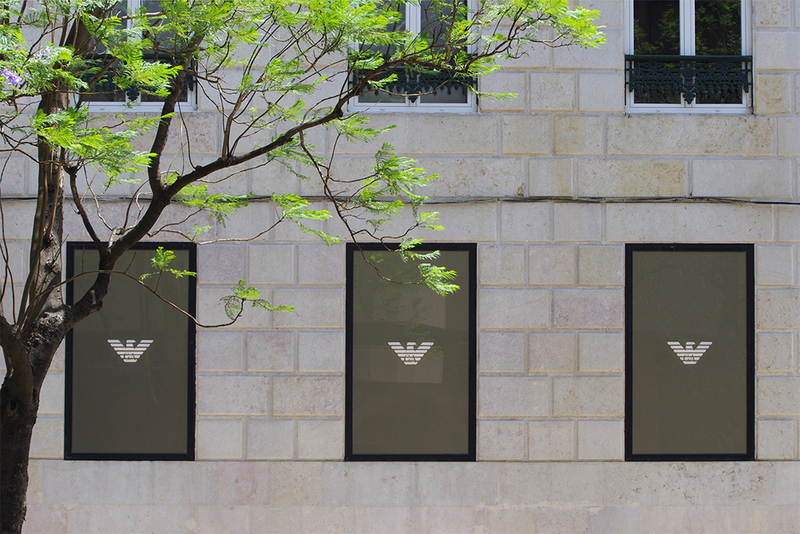 This intervention aims to remodel and reorganize the design of the existing store, with mostly aesthetic changes according to the new brand image, with customized details in order to associate and integrate the store into the Avenida da Liberdade building. 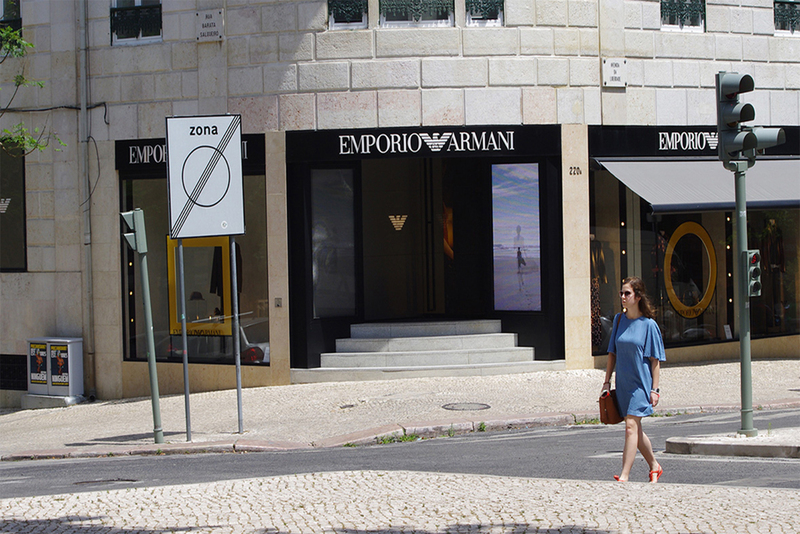 Both floors, ground floor and basement, are internally linked by two vertical accesses: an existent stair that was completely remodeled and an elevator for disable clients.